A Prince from a land of Thieves? Wars are won or lost on a number of strategic factors: the greatest fighters, a well-equipped army, ferocious weaponry, and a well thought out ploy. Given these all played out on the plain of Troy another major element was integral in the final outcome of the war. Each side had allies, whereas the Akhaians were predominantly Greek, the Trojans bolstered their numbers from neighbouring states, empires with whom they had trade treaties. • A state formally cooperating with another for a military or other purpose. • Combine or unite a resource or commodity with (another) for mutual benefit. Patroclus (naked, on the right) kills Sarpedon (wearing Lycian clothes, on the left) with his spear, while Glaucus comes to the latter’s help., ca. 400 BC. Museo Nazionale Archaeologico of Policoro. 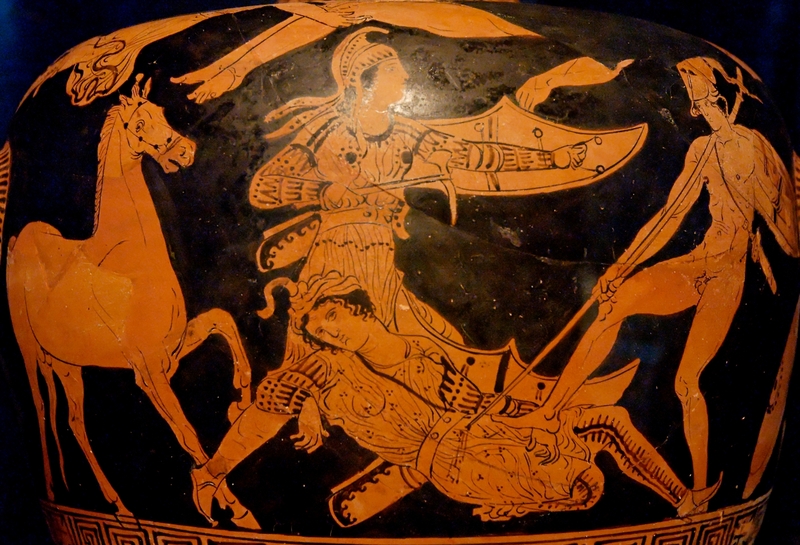 The Trojan allies came from near and far, but the ones who get the most mention in the Iliad come from Lycia. In Hittite language it was called Lukka, Lykia is the Greek interpretation. Lycia was located in southern coast of Turkey, now the region of Antalya and Mugla. According to historical accounts, Lycia existed circa 1450BCE though they may have been in the region longer, however they did not leave any written records behind. The earliest mention of the Lycians is from Hittite and Egyptian texts which did not paint them in a positive light. From the Hittite and Egyptian transaction reports they considered the Lycians as rebels, pirates and raiders. Sarpedon, a prince from Lycia and a son of Zeus, was the esteemed warrior who led the army. From excerpts in the poem, Sarpedon proves himself to be a worthy opponent and a strong ally. He did not shy away from bloody combat and when Hektor thought to retreat after a particular vicious attack by the Greeks fronted by Diomedes, Sarpedon has a few words to say. Hektor, where is the spirit you used to show? You talked of holding the town without troops or allies, single-handed but for your brothers and brothers-in-law. But I look around and can’t see a single one. They are cowering like dogs before a lion, while we do the fighting, though we came in only as your allies. His bravery and valour was shown many times, he even pulled down the defensive wall the Greeks had built. This display encouraged his men to charge in and fight. Neither side gave ground and was a brutal battle. It was Patroklos who killed the steadfast Sarpedon during a chariot confrontation, an act which resulted in his own death. Glaukos, Sarpedon’s countryman, rallied the Lycians to protect the body of their prince and prevent it from being stripped by the Greeks. Zeus commanded Apollo to retrieve his son’s body, clean and anoint it with ambrosia where he was later taken to Lycia for an honourable burial. 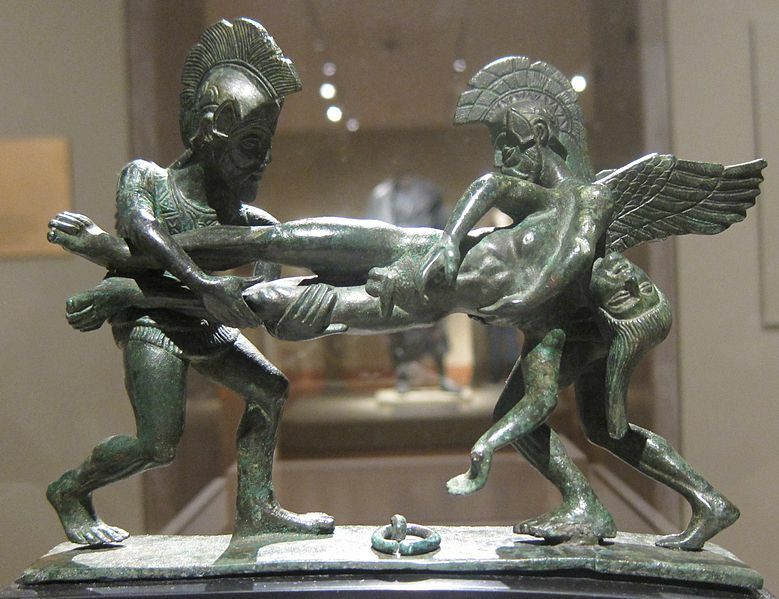 Cista handle: Sleep and Death Carrying off the Slain Sarpedon, 400-380 BCE, bronze, Etruscan, Italy. Sarpedon showed depth of character as a respected and valuable ally, one who did not shirk his responsibilities or support. Thank you for reading and visiting. As always, I look forward to your comments. This is fascinating – to read the side stories of some of the players. Thank you Eric! There is always two sides to a story isn’t there? Learning this is just so interesting! Patroklos ‘ death entrained Achille’s rage and therefore would detonate the trojan war as we already know from Homer’s “Iliad”. The whole story was manipulated by the gods, either by protecting their sons from death or by changing the events of the battle. Perhaps Homer’s way of saying fate plays a huge role in the outcome of our lives. Bella, is it true that Zeus considered saving his son Sarpedon, but that Hera persuaded him that the other gods would either look down upon him for it or try to save their own mortal offspring in turn? There is a scene where Hera has a go at Zeus about playing favourites and changing the events of the battle as he pleases to prevent deaths of certain mortals. Aeneas is spared but he mourns the loss of Sarpedon. 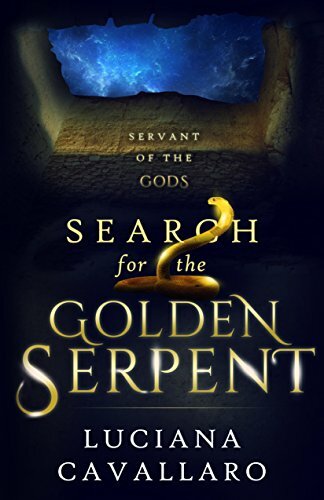 Book 16 has the discussion between Hera and Zeus regarding saving their offspring and basically tells him to think logically about his decision. 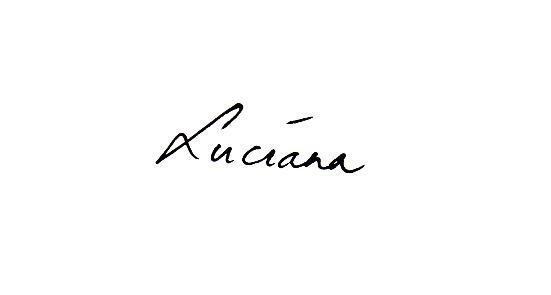 Thank you again, Luciana, for providing fantastic background to the Illiad. I never realized Patroklos killed Sarpedon during a chariot confrontation, an act which resulted in his own death. 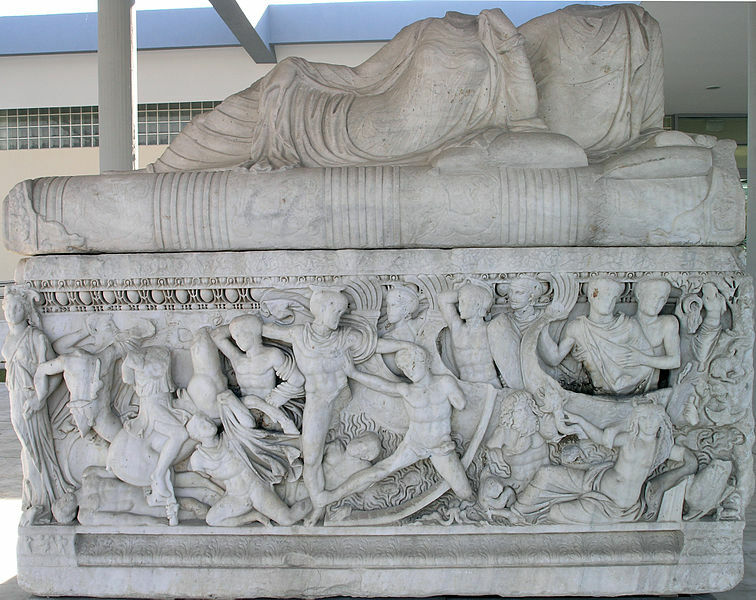 It was fascinating to learn that Apollo retrieved Sarpendon’s body for a proper burial. Even today’s modern day warriors will risk their lives to save their comrades and to make sure everyone is brought home even it is for proper burial. There is a lot to be learned from the Illiad. The parallels are amazing, and you are right, there is so much to learn from the story. War doesn’t change, the weapons may, but the casualties are still the same. It’s too bad the Lycians didn’t have their own written language. We have to ask how objective the Hittites and Egyptians were in writing their portrayals of others. After all, propaganda wasn’t invented in the 1900s!